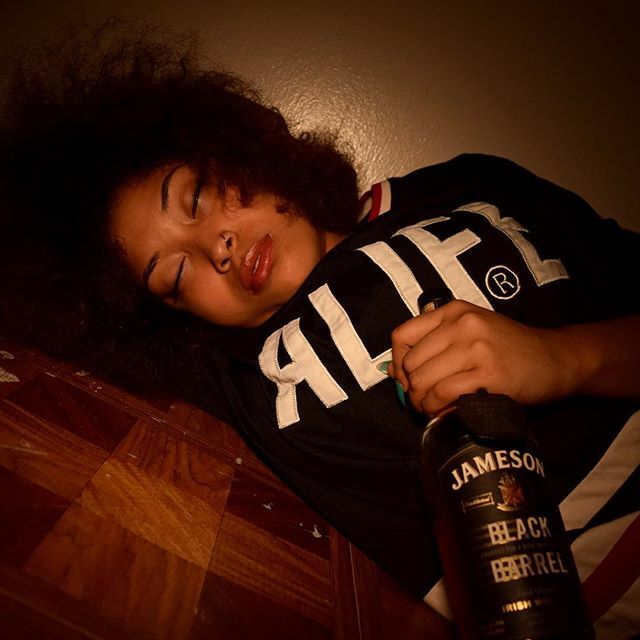 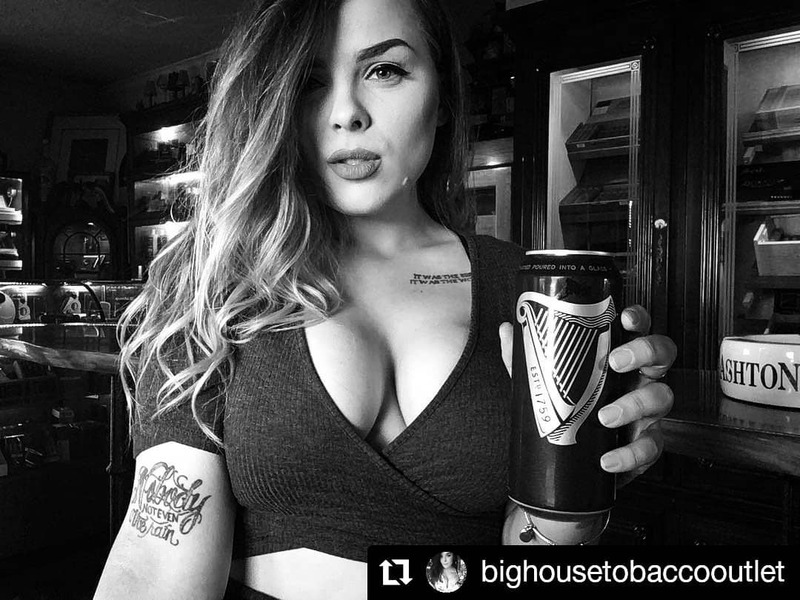 Guinness selling/hiding alcohol-totally disrespecting women. 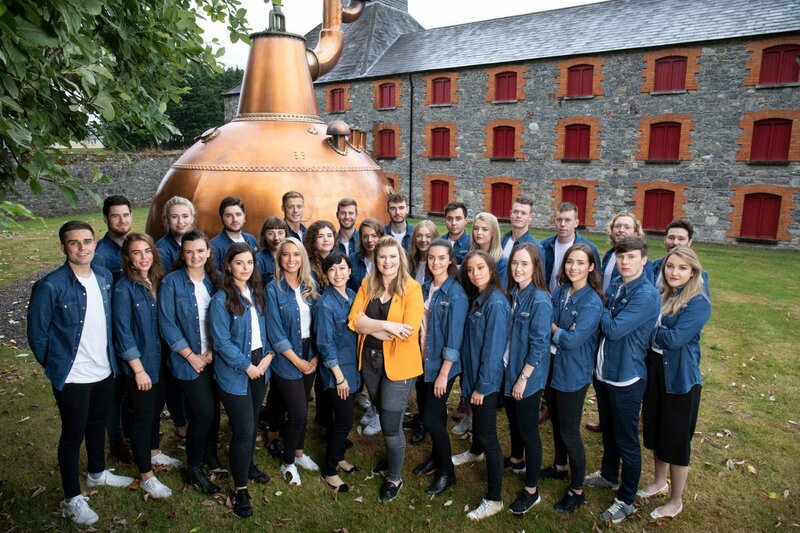 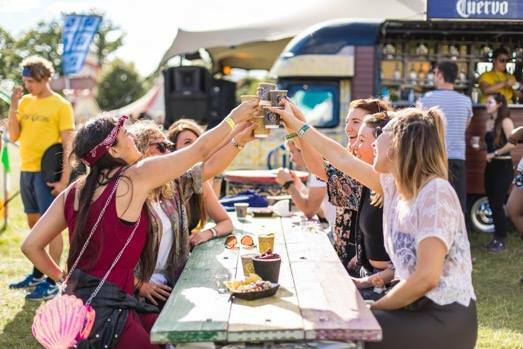 Irish Distillers recruiting young & immature students. 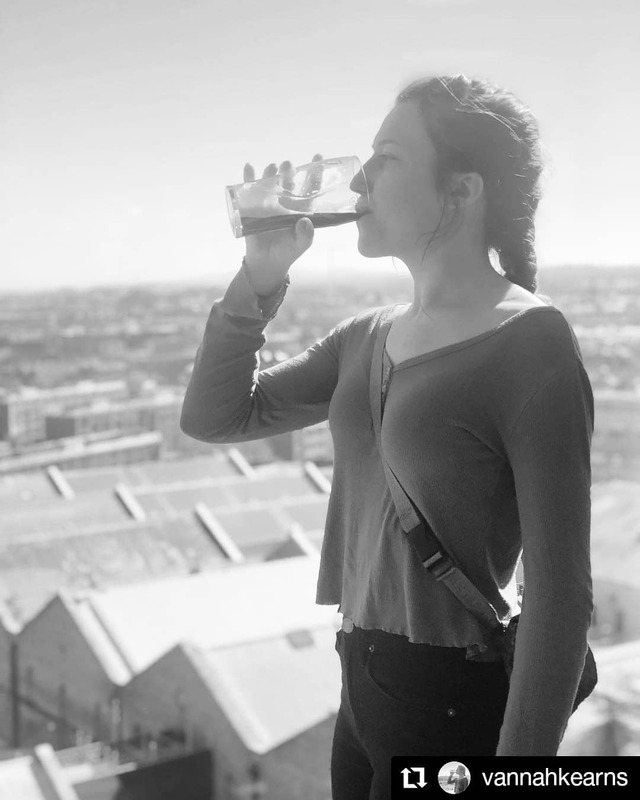 Guinness targeting women. 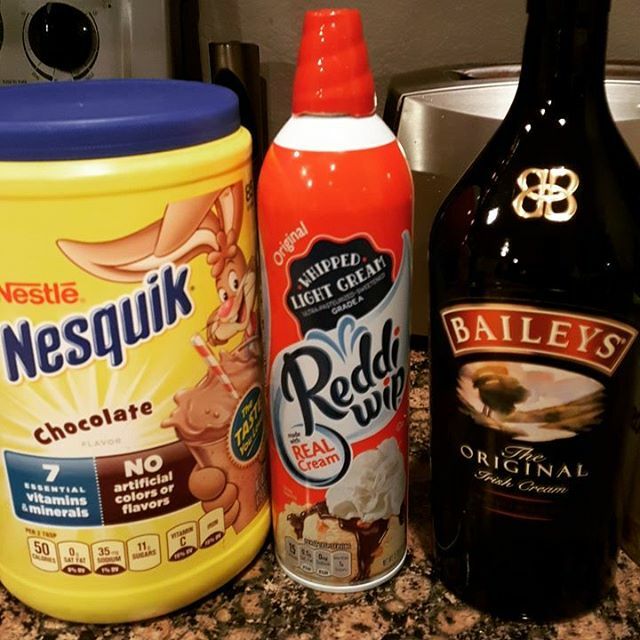 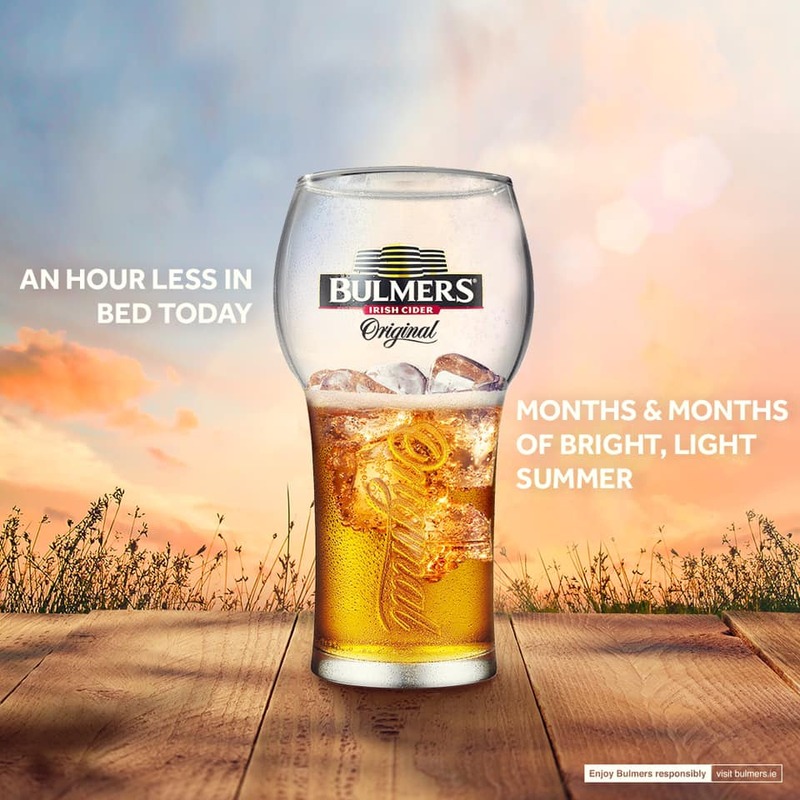 No mention of alcohol-no health warning whatsoever. 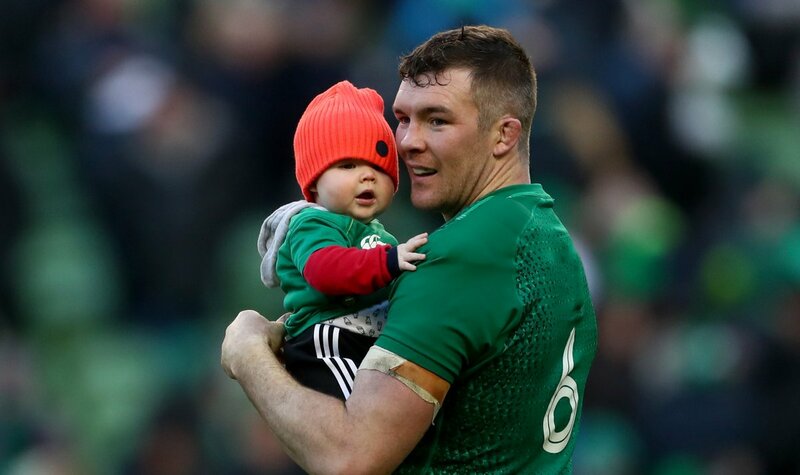 Guinness Six Nations selling alcohol using Peter O’Mahony and his baby.